Diana has been inspiring people to take hold of their lives through health and fitness for over 25 years. Her passion is helping people to realize that they are much stronger and more powerful than they ever thought they could be. Diana graduated with a Bachelor's Degree in Exercise Science from Cal Poly SLO and is ACE and AFAA certified. She has been working in the fitness and wellness industry throughout her entire career and is extremely dedicated to YOUR success! Mike brings over 25 years of business, technical, and management experience to ensure that we make the Empowered Fitness experience the best it can possibly be for our clients. 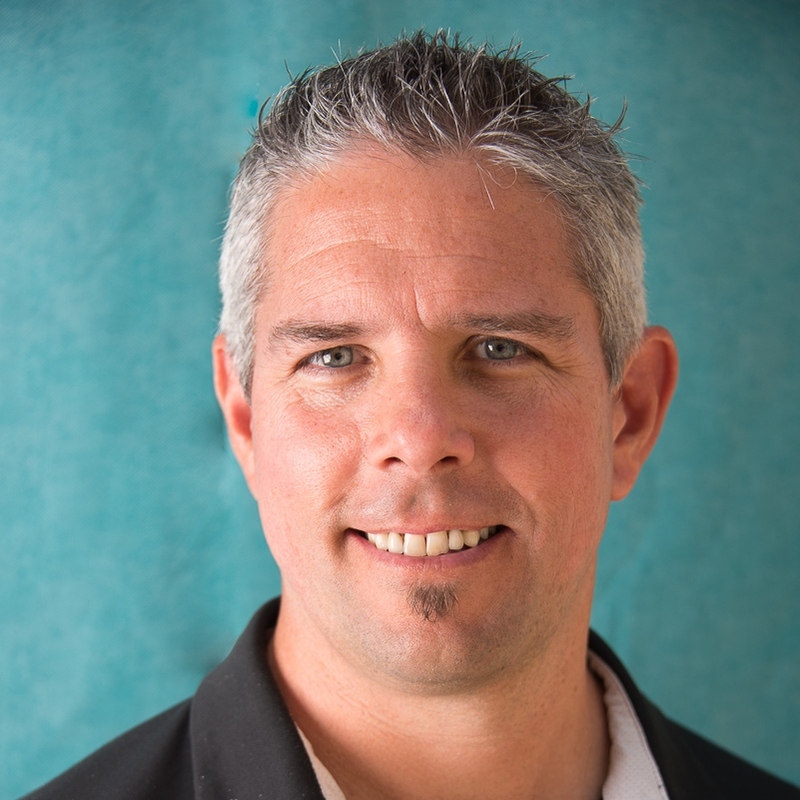 He graduated with a Bachelor's Degree in Managerial Economics from UC Davis and is a life-long athlete having competed in both Football and Track & Field at the collegiate level as well as playing competitive volleyball for over 22 years. He is incredibly excited and inspired to be a part of this special journey that truly has the power to transform peoples' lives! Since joining Empowered Fitness as a client, Gina has been "all in." As someone who is passionate about motivation and coaching, Gina fell in love with EF's mission and culture. When Gina's not working out at the studio or posting on EF's internal and external social media pages, she's working as a Job Coach for adults with intellectual and developmental disabilities. Gina is currently in graduate school earning her Master of Arts in Counseling Psychology to become a Licensed Marriage & Family Therapist. A marketing program manager by profession, Lisa loves environments where she can channel a resourceful energy into tangible pursuits to improve lives. 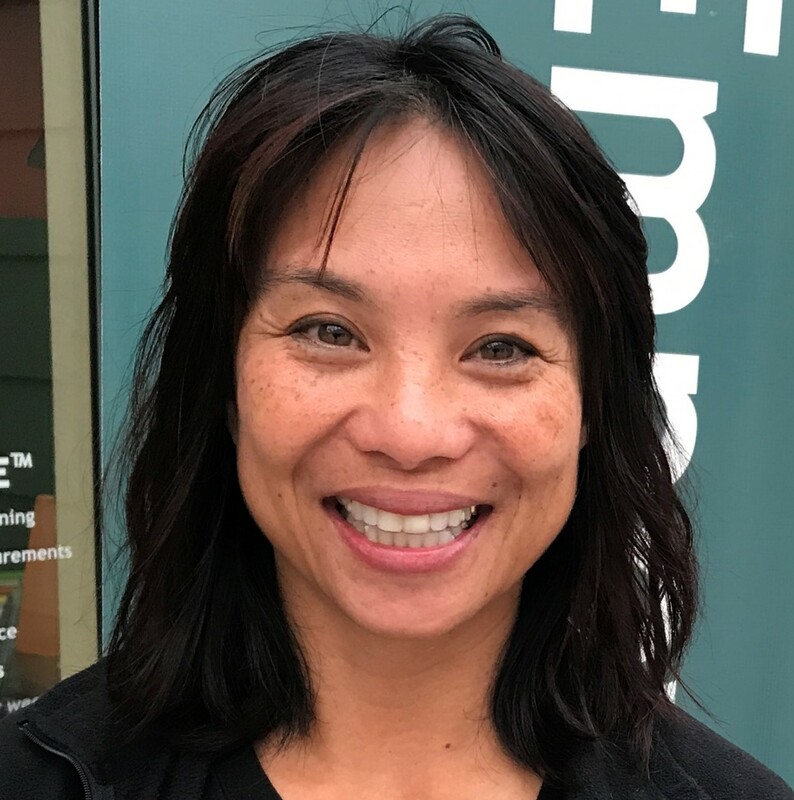 Lisa feels right at home at Empowered Fitness where she is the Executive administrator in Pacifica and the Project lead for the GetLean Challenge. 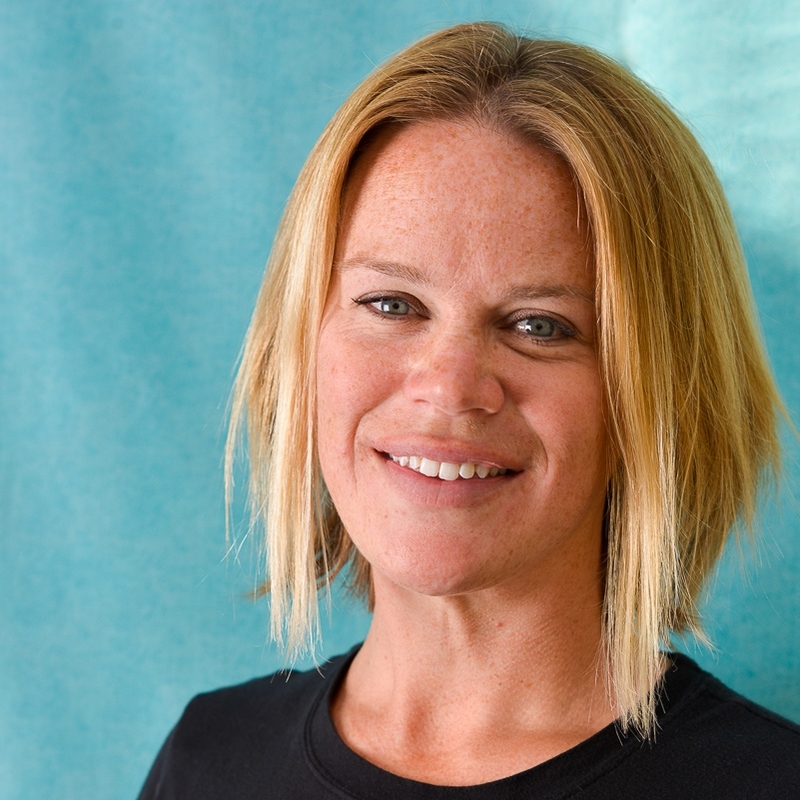 Lisa strives to nurture healthy habits for her family and friends. With two younger siblings and mother, who passed away prematurely due to health complications that could have been avoided with lifestyle changes, she knows why it’s key to make her health and fitness a top priority. 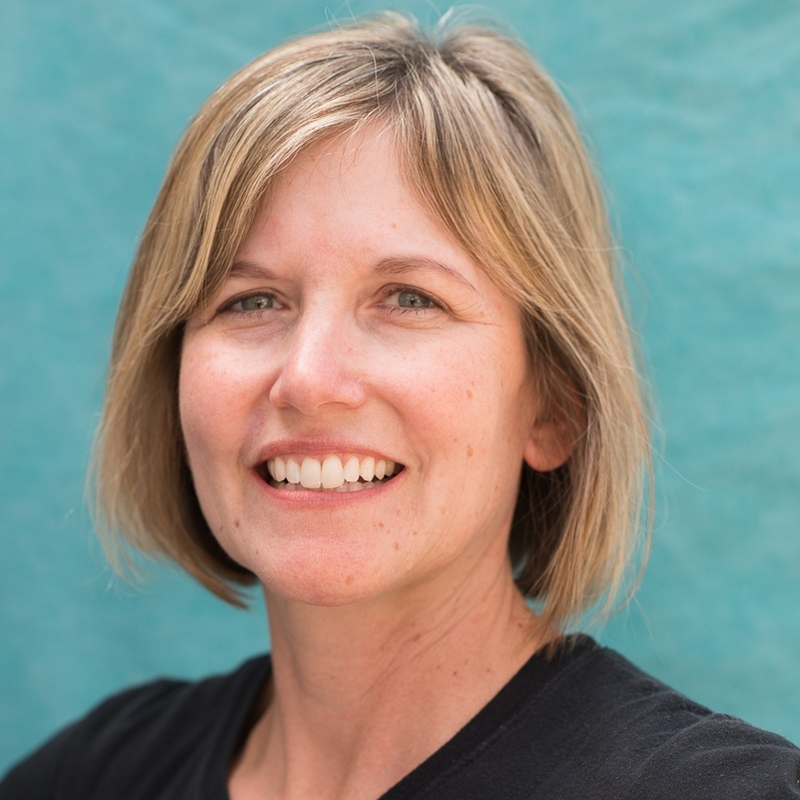 As project lead for the Get Lean Challenge, Lisa brings empathy and knowledge from her own struggles to work on behaviors that have long-lasting impact. As a long-timer EF client prior to joining the team, she is grateful to spend her time with so many like-minded warriors. Fitness has always been a part of Leina's life. Growing up, she practiced ballet and performed as a cheerleader in high school. Leina’s other career is in sales and in 2005, her rep asked her to join in raising money for a charity by training for and running a half marathon. Long story short, this raised her fitness to a new level and she has run/walked over 60 half marathons since then. 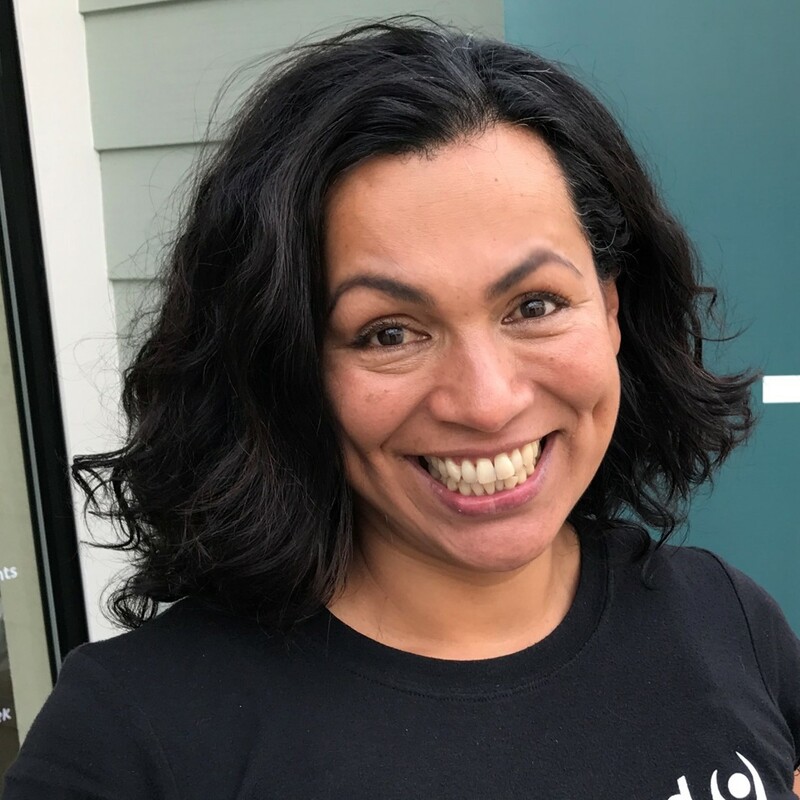 A couple of years ago, she discovered Empowered Fitness in Pacifica and found a community that she loved and that felt like family. Within a year, she decided to earn her NASM Personal Training certification and began her internship with Empowered Fitness. She has found her passion and career. Empowered Fitness has changed her life and she knows it can transform yours! Christian always knew he wanted a job where he can make a difference. Ten amazing years in the Marine Corps were great but it was time to serve his local community. When he rediscovered himself after jumping headfirst into marathon running, he realized he wanted something where he can consistently work with the same people through health and fitness. Shortly after finding his calling, he received his Kinesiology B.S. from San Francisco State University. 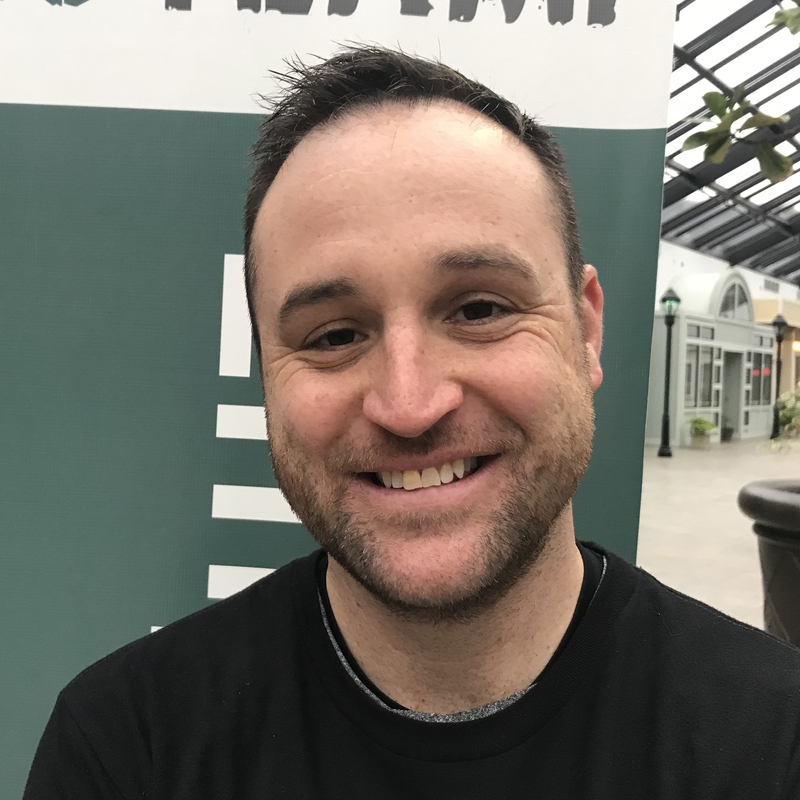 As an ACE certified instructor, Christian wants nothing more than to be a part of a tight community that helps everyone be the best version of themselves through great programming and an emphasis on safety and fun. 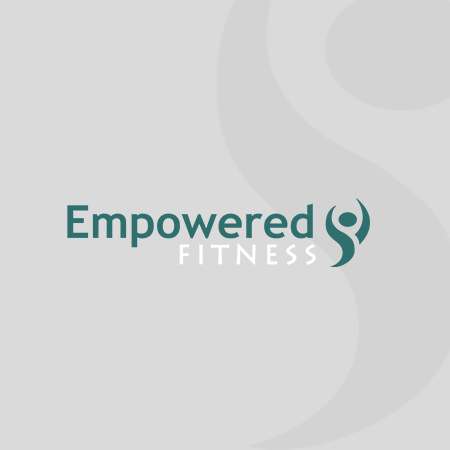 Empowered Fitness could not be a better fit! Christian's favorite component of fitness is pure unadulterated strength. He currently splits his active time between barbell work, getting his High Intensity Interval Training on, walking dogs, and forever running. Katie is the glue that keeps many of our day-to-day operations together and running smoothly. And even more importantly, she brings an enthusiasm and cheerfulness that puts everyone else at ease. Graduating with a business degree from Cal Poly San Luis Obispo, her efficiency and detail-oriented nature has made her an essential and valued part of Empowered Fitness. Kristen brings a passion for Empowered Fitness's mission, as well as a strong background in marketing and business strategy, to the team. 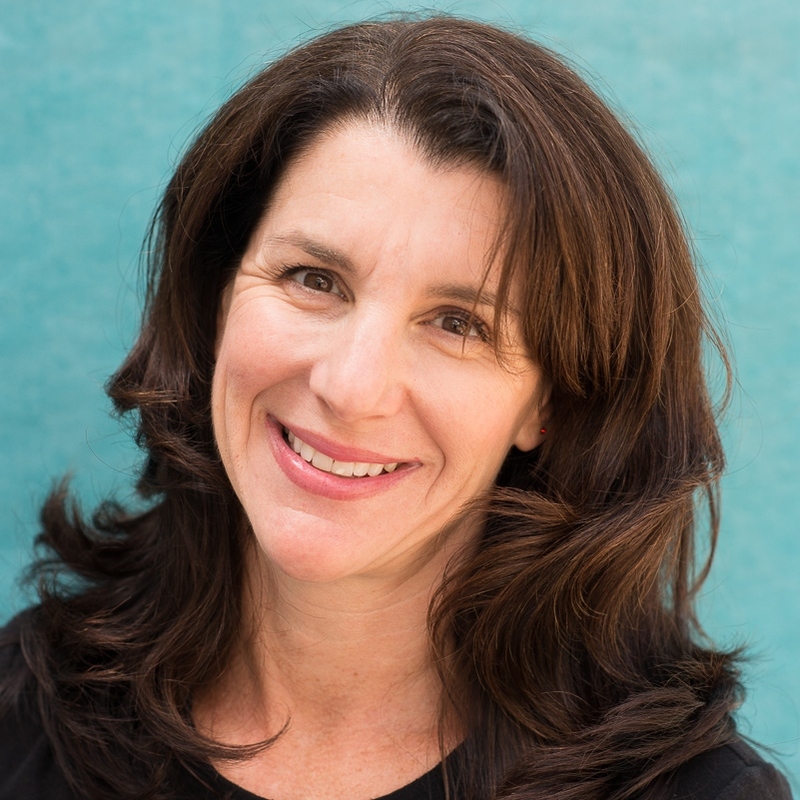 Prior to joining EF, she co-founded a company in San Francisco that focused on delivering integrated wellness programs to tech companies, working with clients like Google, Zynga, and Twitter. 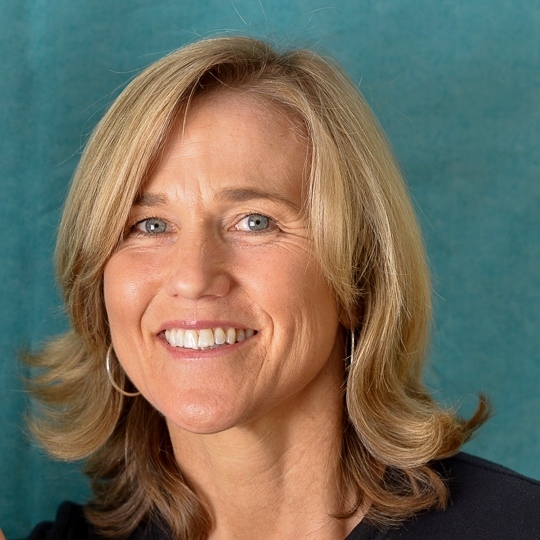 She has studied extensively how to maximize health and well-being, learning from experts in fitness, nutrition, Traditional Chinese medicine, and leadership development. 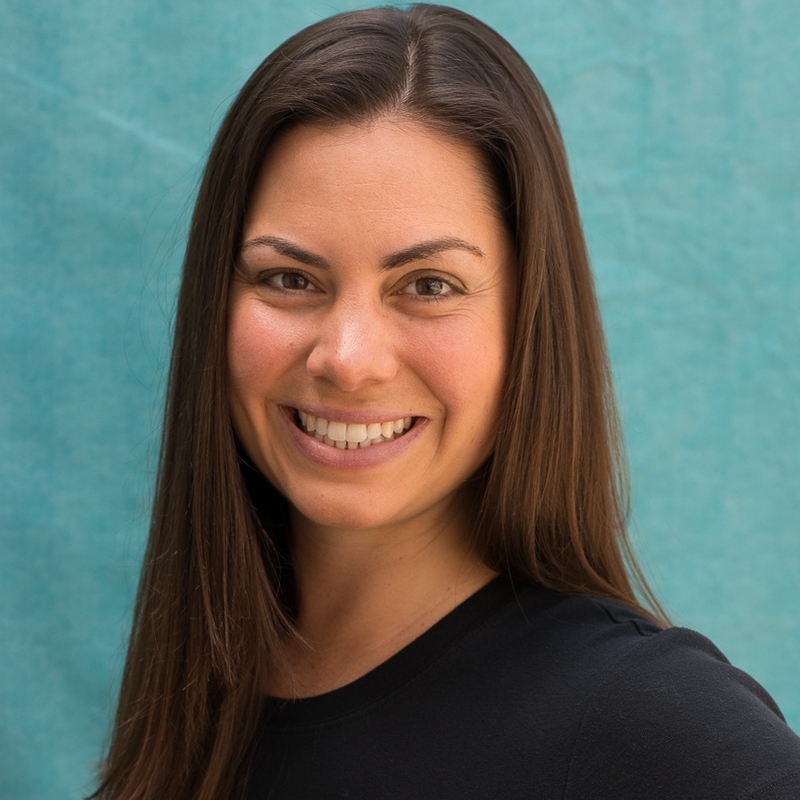 Kristen graduated with a Bachelor's Degree in English and Spanish from UCLA and is an ACE-certified personal trainer and Fitness Nutrition Specialist. She loves being a part of the EF team that is so committed to helping others achieve their own success! Growing up, Joe has always been driven by his passion for sports and physical activity. Throughout his life he's played many sports, but took a more particular interest in soccer, swimming and Martial Arts; participating in all 3 through college and even after. After college he shifted his focus into another individual competition, triathlons. He has been competing in triathlons over 10 years, even competing in the Ironman triathlons as well. It was through competing in triathlons that he discovered that he wanted to make a career of training people to push their boundaries and accomplish things they never knew they could. 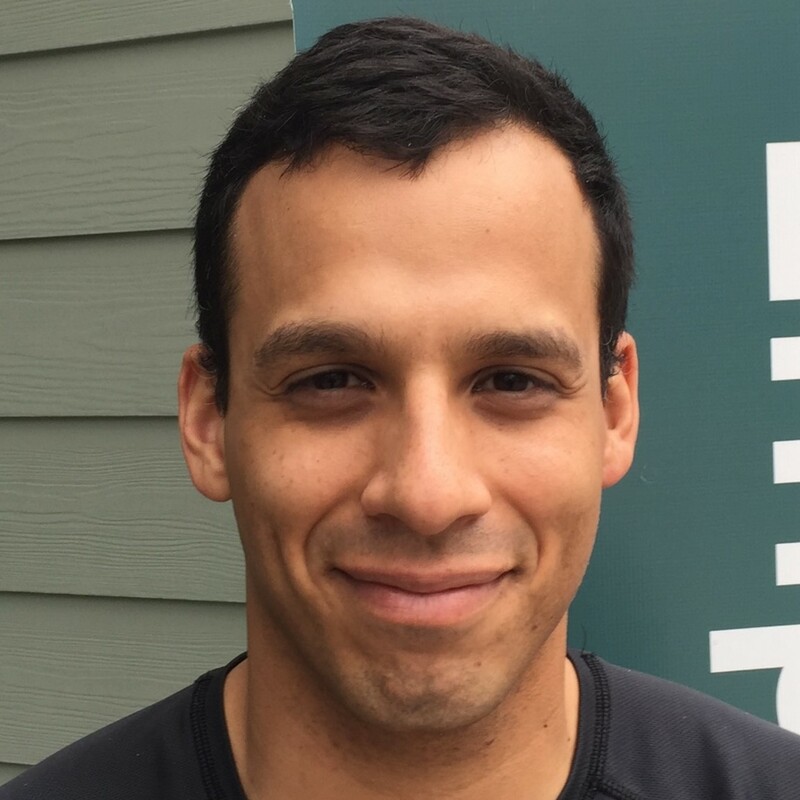 Joe is looking forward to combining all the knowledge he's accumulated over the years through sports, Martial Arts, and his certification as a Personal Trainer through NASM to help others reach and exceed their goals. Jenna is a self-admitted science nerd that has a true passion for working with people in caring for their bodies. 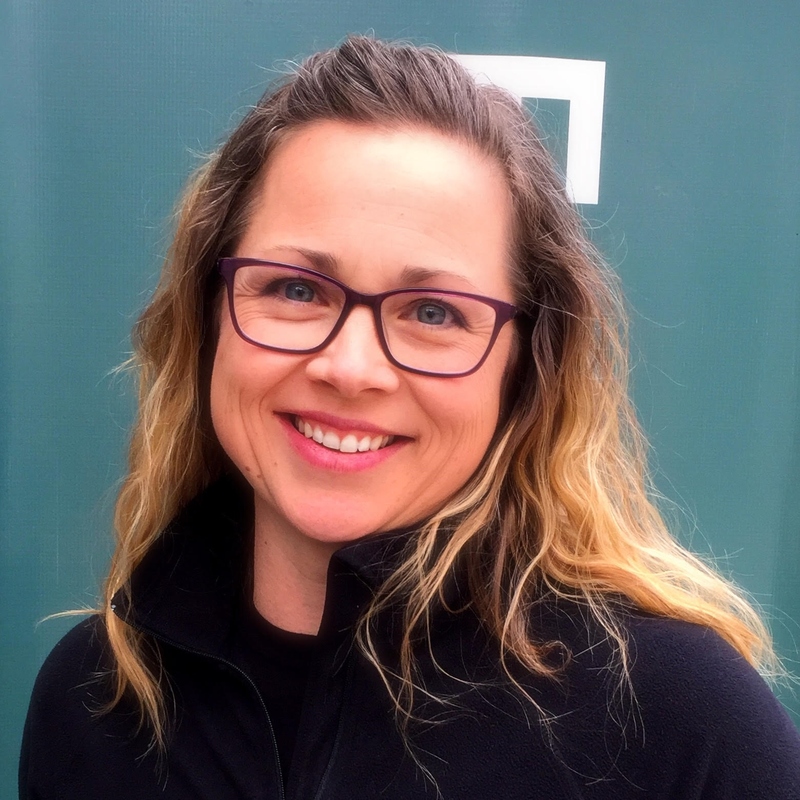 During her doctoral work in Chemistry at UC Berkeley she became a NASM certified personal trainer and has since worked with communities teaching a variety of class formats that range from strength, flexibility, kickboxing, and high intensity interval training. She first got involved in fitness when her close friend invited her to train for a triathlon. Since then she has set off to help support others in getting stronger and achieving their fitness goals. When not in the studio she is juggling life as a new mom, dancing and hiking. Guinevere found her passion and her second career through Empowered Fitness. With having her second child at the end of 2014, Guinevere started looking for a way to make her health a priority in her busy life. She found what she was looking for (and more!) through the results she achieved “showing up” to classes and participating in EF’s GetLean Challenge (a 28-day nutrition and weight loss program) and most importantly from EF’s motivating community, and our encouraging and caring staff. In the less than 2 years since joining EF, first as a client, Guinevere has obtained her Personal Training Certification through NASM, became a team member for the GetLean Challenge Program and a Group Trainer and Personal Trainer with EF. Her re-ignited passion in the fitness field shows in her commitment to give back to our fantastic community in helping them reach their health and fitness goals. Julie was born and raised in El Granada. Health and fitness have always been important to her not only for herself, but sharing her love for fitness with friends and family. With a husband and 2 girls as key parts of her life, she's determined to be that positive role model for all of them! Julie has been with Empowered Fitness almost since we opened as a client and recently became a class trainer. Julie is currently studying through A.C.E. for her Personal Training certification. Julie is also a part of our Nutrition Team and helps, supports and inspires our clients every day on their fitness and nutrition journey. She enjoys spending her time walking her 3 dogs, running along the trails with her girls, working out and helping others succeed! Although active most of her adult life, Kimm didn't get "serious" about fitness until her late 30's, and when the fire of fitness was stoked, there was no stopping her! For the first 25 years of her working life, she was in consulting sales because she loved the idea of establishing and maintaining relationships. She loves working with people and helping them figure out how to get where they want to be! 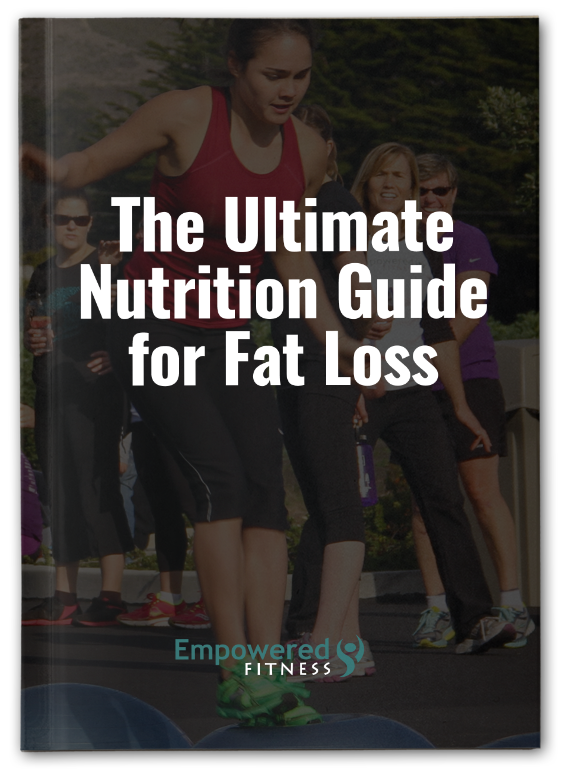 Not wanting to go back into the corporate world, she was inspired to get her Ace Personal trainer certification along with becoming a TakeDown Challenge /Lifestyle nutrition coach. She feels lucky to have found a job where she gets to do what she loves to do - combining fitness and helping others. When she’s not at the EF studio, you will find her "over the hill" in San Mateo, taking care of her loves, her family and dog, and doing anything she can do outside.